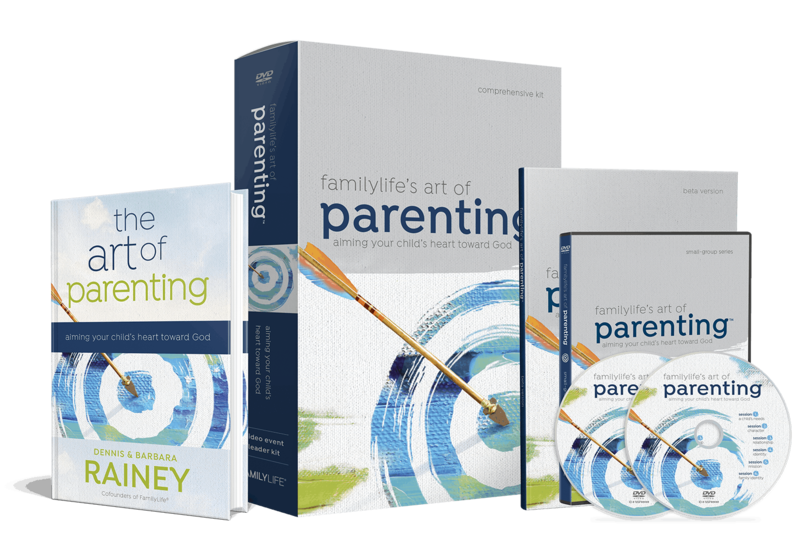 Be the group leader who helps parents make faith the core of their parenting. Don’t feel like a parenting expert? Our small-group series includes everything you need to build a community of parents who can share the journey. We want to help you make faith the core of your parenting. Our online course is a digital experience available anytime at any pace to help individual parents or couples instill faith in their children. Our group series is an interactive experience designed for home or church environments to help parents integrate faith into everyday moments.